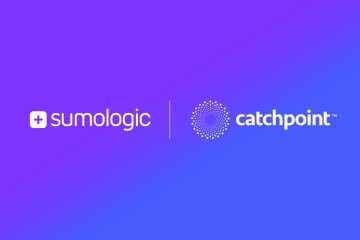 Today is another big milestone for Catchpoint, we are releasing in production support for Transaction Testing, across our Internet Explorer and Emulated monitoring agents. As a matter of fact we have major milestones every month. 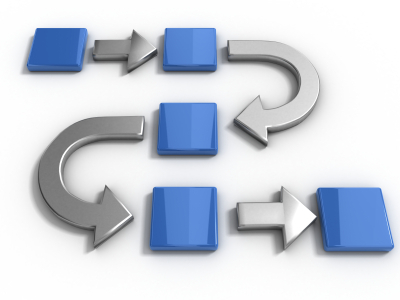 At Catchpoint we follow a very agile development process with weekly iterations and monthly releases to our end users. The tool we rely the most on is RallyDev – it is a highly customizable project management tool for agile teams. It allows us to manage all the user stories and have business and engineering prioritize them. Unlike Scrum we do not use points, we simply decide what we need to build in a given iteration based on business and customer priority – and build it. And by the way the features we build are no small feats, last release we delivered the first Beta version of Real User monitoring, Glimpse, and support for two standards HAR and APDEX.